More than just a cabin in the woods. 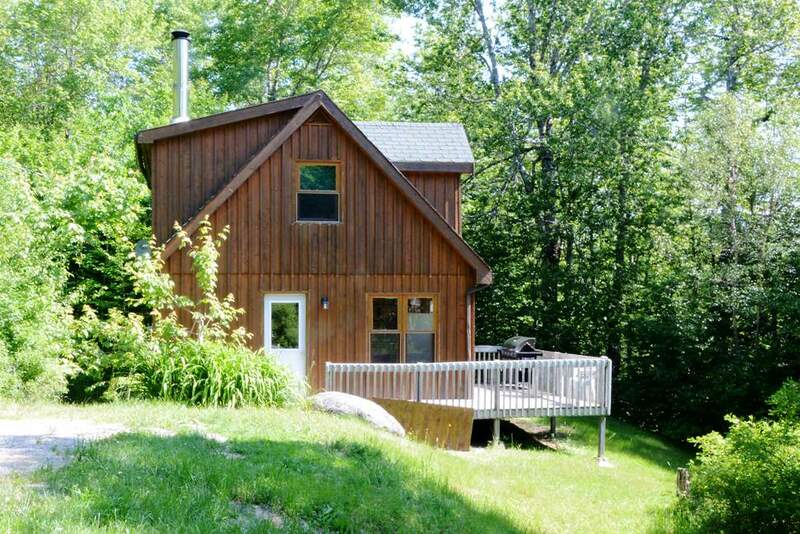 This cottage features 3 beds and 1 baths. 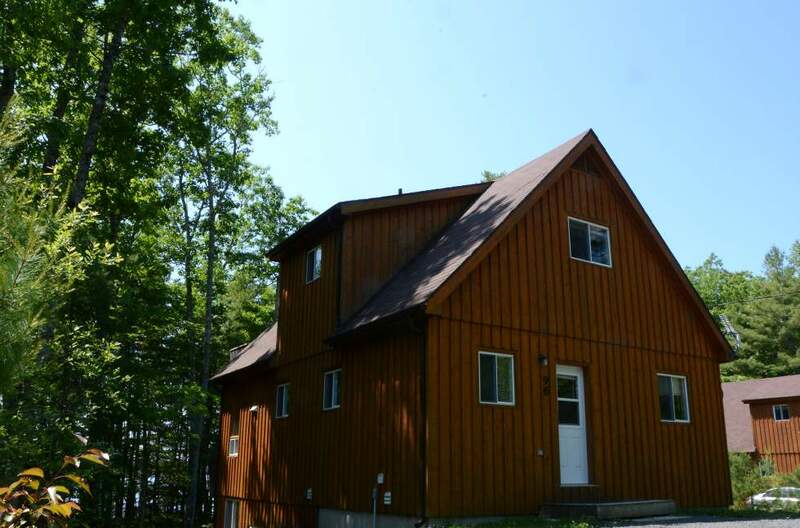 This cottage features 3 beds and 2 baths. 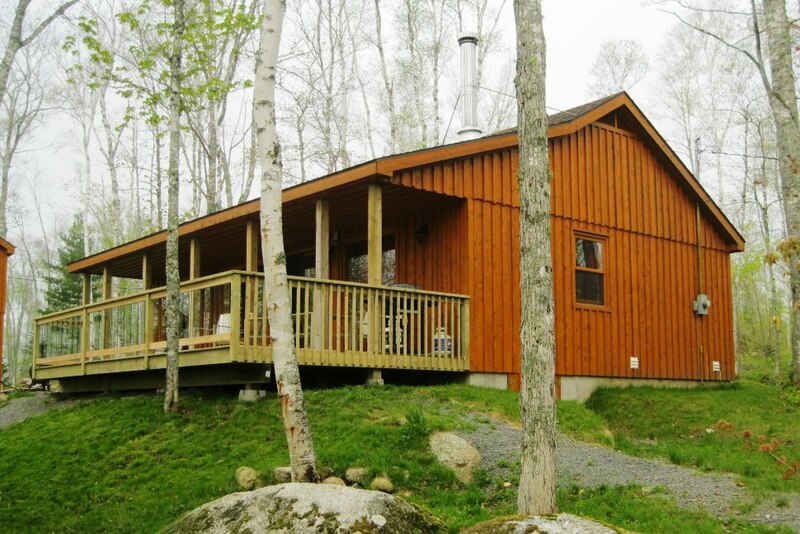 Our rentals are much more than a cabin in the woods. These are premium rentals in the Windsor Nova Scotia area. All furnishings, basic appliances, linens and housekeeping services are provided. You just need to bring the food. Choose from a variety of price points from forest, water view, to waterfront rental locations. Just some of the beautiful views taken from our rental properties.